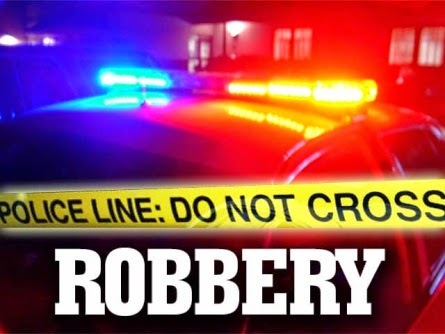 On Thursday, September 22, 2016 at approximately 9:00pm, Galloway Township Police responded to Spirit Gas Station, located at 14 S. New York Rd, for the report of a Robbery in progress. Upon arrival, it was learned that a male dressed in all black clothing had assaulted the 65 year old gas attendant and ran off with an undetermined amount of cash taken from the register. The attendant suffered significant injury to his face and head, and was transported to AtlantiCare Regional Medical Center for treatment. No weapon was observed during the assault. The suspect fled north across New York Rd toward Waterview Drive and was unable to be located. No further description of the suspect is available at this time. Anyone with additional information is asked to contact Detective Jason Kiamos at (609) 652-3705 ext. 325. Tips can also be left anonymously via Atlantic County Crime Stoppers by calling (609) 652-1234 or 1-800-658-8477. This is so very upsetting, Singh is a kind man and always has something kind to say. I hope they catch this person. This world is crazy and scary.